BTS Army get ready to love yourself because these K-beauty products are dope. Don’t be fooled with their trendy and bright packaging because these products are made with innovative skin science technology. Leading K-Beauty, VT cosmetics, is committed to using natural ingredients beneficial to your skin and keeping the integrity of the formulas they use in their products. With blood, sweat, & tears used to perfect these cosmetic products be ready to start a revolution ! 1. What inspired you to open VtxBTS? We've have always had great interest in K-Beauty products and confidence in their quality. Our goal was to open a K-beauty brand and share our experience with Korean products with others. After careful consideration of many Korean cosmetic brands we just fell in love with VTxBTS products as soon as we saw them. From ingredient quality to packaging there was no reason for us to say no to VTxBTS. 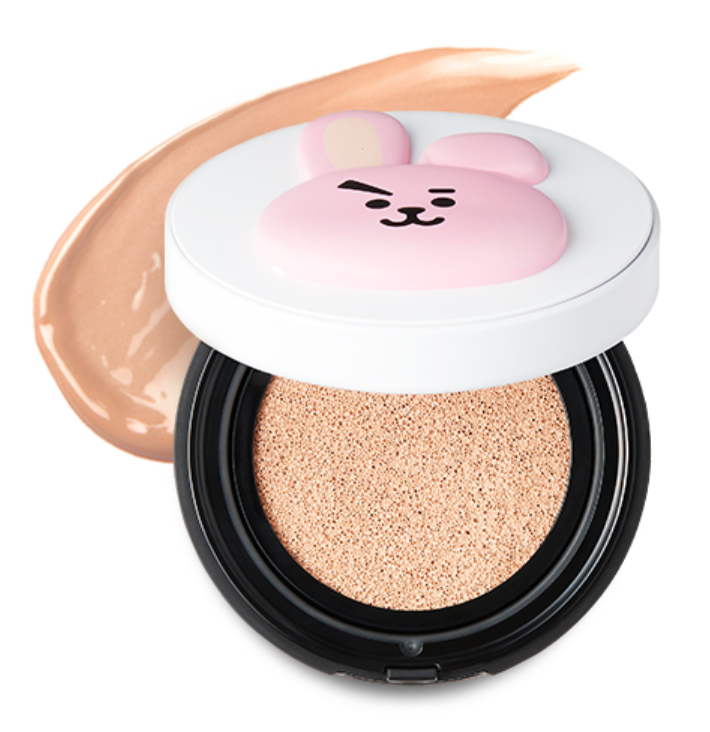 VT cosmetic is a leading Korean brand and especially with the collaboration with the hottest K-pop star BTS VTxBTS has been a hit across the world. 2. 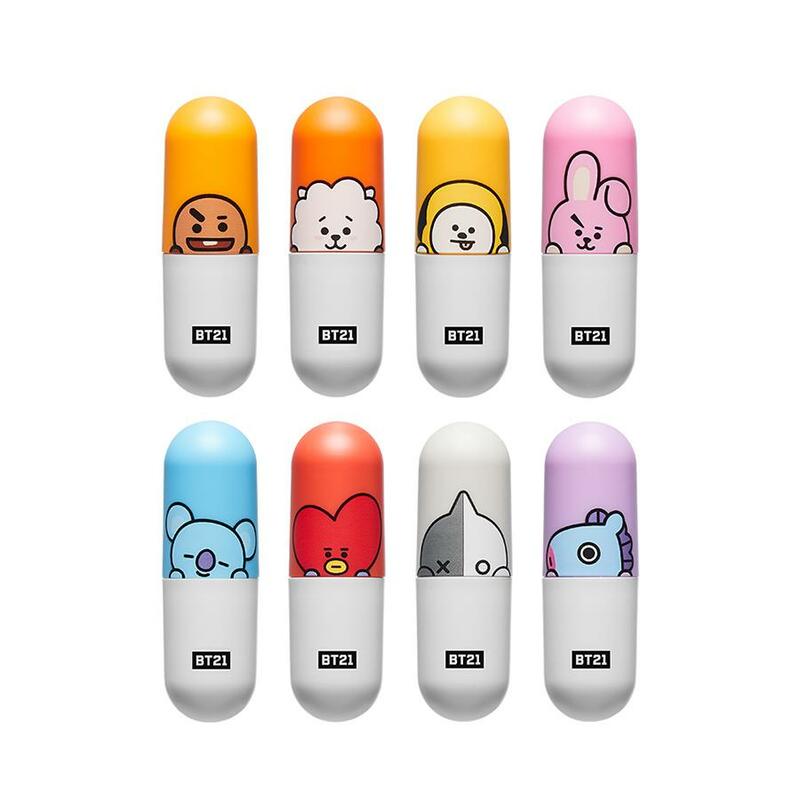 What is your favorite VtxBTS product and why? Our favorite VTxBTS product would be the famous VT Cushion Pact. Don't let the cute BT21 inspired packing fool you! This moist cushion feels fresh and cool as soon as it touches your skin, in which a layered of water is formed to provide moisture. The cushion's water holding system, which includes collagen and seawater, helps with coverage and keeps your skin radiant, brightens, and it's wrinkle care formulated. These cushions are made of light watery cream texture, which hydrates your skin throughout the day with a dewy finish and it is SPF 50 PA+++. For matte finish, try using setting powder on top (personal preference). 3. What beauty essentials do you carry with you on a daily basis? I carry essentials I need throughout the day like my cushion pack which give me the moisture I need and extra sun protection because I live in LA and tinted lip balm for the color and moisture. 4. What does beauty mean to you? There is no way of defining beauty and it’s a presence that goes beyond physical looks. Beauty for me is confidence, happiness, and that glow everyone has within. My morning and evening routine is cleansing, moisture skin care, and giving my skin extra nutrition by using masks and I NEVER skip applying sunscreen in the morning. Get enough sleep, cleanse well, and use products that your skin likes! 7. What's next for VtxBTS? We would love to continue the VTxBTS business and bring in great products for our customers to love and enjoy!